ZEE5, India's fastest growing OTT platform ties up with Qwikcilver, a global leader in end-to-end gifting & stored-value solutions. ZEE5 e-gift cards will soon be available across major marketplaces & ecommerce destinations such as Amazon, Snapdeal, Woohoo, PayTM among others, as a gifting option. It enables the receiver access to the unlimited content choices on the platform for a specific period. Manish Aggarwal, Business Head, ZEE5 India said, "Gifting is inherited in Indian culture. We choose our gifts keeping usability, likes and preferences in mind. 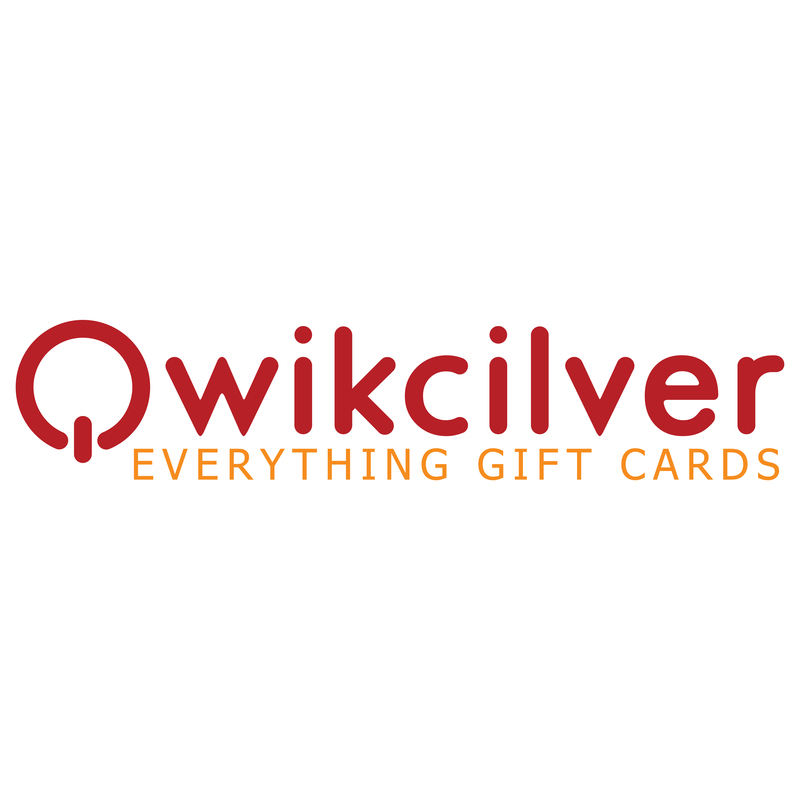 Through this association with Qwikcilver, ZEE5 will be available as a gift card and consumers can enjoy their daily dose of entertainment and it also allows us to offer audiences the ease of choice, access and convenience. Our growth in the past year has been spurred, to a great deal, by key partnerships across the ecosystem and with Qwikcilver, we hope to continue this journey." T P Pratap, Co-Founder & Director, Qwikcilver said, "We are thrilled to be associated with ZEE5 - India's fastest growing OTT brand. It has been our constant endeavor to bring on board, strategic partners for the long term, that help to scale the business & strengthen our customer's faith in us. For a fast-growing brand like Qwikcilver that has pioneered & established leadership across the Gift Card category, this collaboration with ZEE5 will anchor as a first of a kind partnership."